Are you unsure of which shed roof tiles are the ideal choice for you? Are you uncertain of which fixings and flashings you'll need with your roofing tiles? Speak to our team online via the live chat in the lower right hand corner or call 01295 565 565. They'll help you pick the ideal shed roof tiles for your project and will ensure you have all the roofing materials you'll need. Shed roof tiles provide you with a gorgeous aesthetic whilst offering great longevity. Our range of roof tiles also includes those crafted by the likes of Britmet and Lightweight Tiles Ltd. Both are reputable manufacturers of shed roof tiles and offer a wide range of benefits. Our range includes various colours and styles, each providing you with the perfect finish. They are also ideal for various pitches, ranging from 10° to 90°. 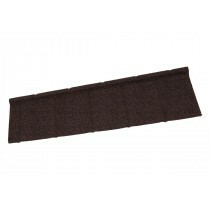 We also stock the full array of fixings and flashings to accompany many of our shed roof tiles. 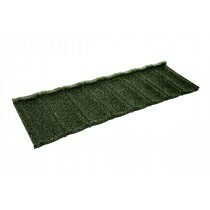 This allows you to get a clean finish on your shed or garden house. 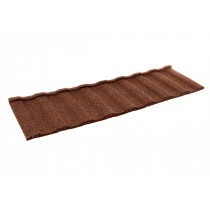 Have Questions About Our Shed Roof Tiles? If you have questions about our range of shed roof coverings, speak to our team by telephone or via the online chat. With over 40 years of experience in roofing, we’ll help answer your questions about shed roof tiles. We will also help you pick the necessary fixings and flashings for your project.